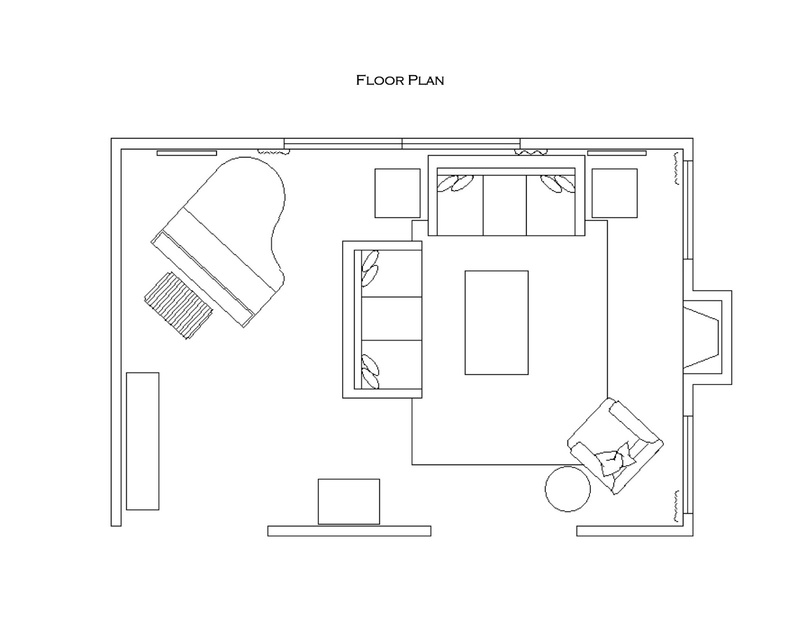 Today's featured online design plan was created for our client, Jana. Our goal in this project was to design a serene, relaxing and comfortable living room for her young family. 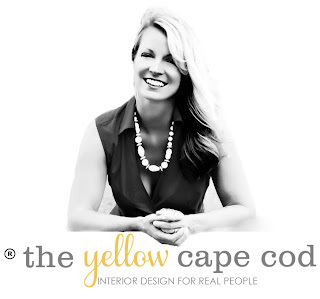 After viewing photos of Jana's home and getting to know her through our online consultation, we delivered a design plan that included a complete product source list, and step by step instructions on how to implement the new design. 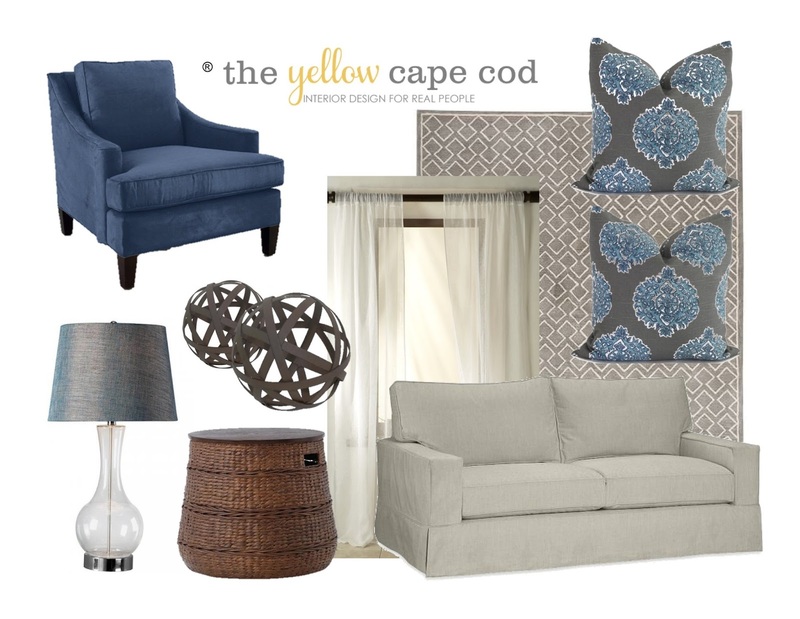 A palette of grays and blues provide a spa like feel which lends a feeling of relaxation. To keep the space from feeling stark or cold, we warmed up the design with rich, medium wood tones. For example, this beautiful, warm wood toned end table from Ballard Designs not only looks great but is uber functional due to the extra storage it provides. A clean-lined, gray slip covered sofa looks neat and tailored while being a great choice for a young family. The removable, washable slip cover allows for frequent cleaning. These two pieces together are the perfect combination of cool gray and warm wood. We chose this gorgeous, dark blue upholstered chair not only for the fantastic color, but also for it's nice shape. We selected a basket style end table from Home Decorators to place next to the new chair. This piece is perfect for storing throw blankets or toys. The finish is nice and rich an complements the other wood tones in the room. 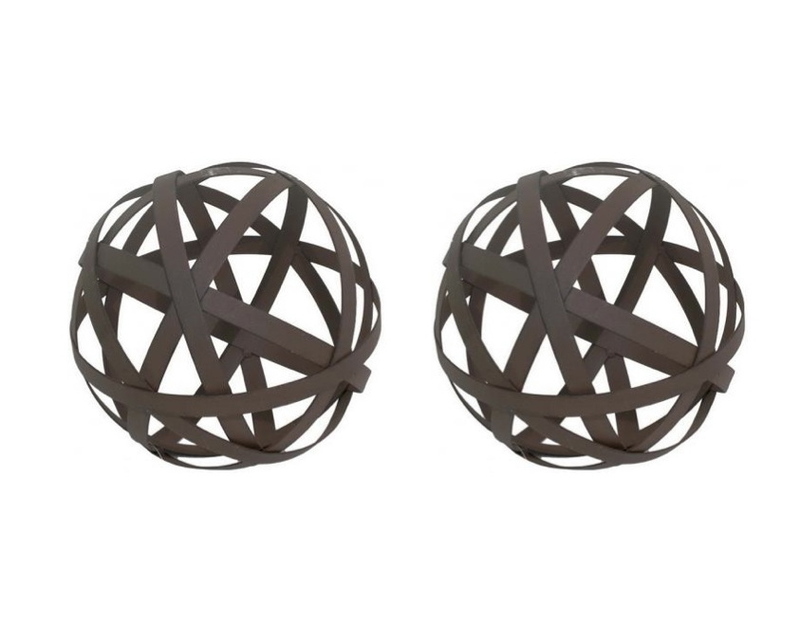 How fun are these metal orbs? They are great for accessorizing her mantle or the new bookcase we placed in this space. This bar cabinet from Wayfair placed adjacent to Jana's piano, filled with beverage supplies is perfect for entertaining. When the family is not entertaining, it looks beautiful with the doors neatly closed. This large rug adds warmth to the design and anchors the seating area. 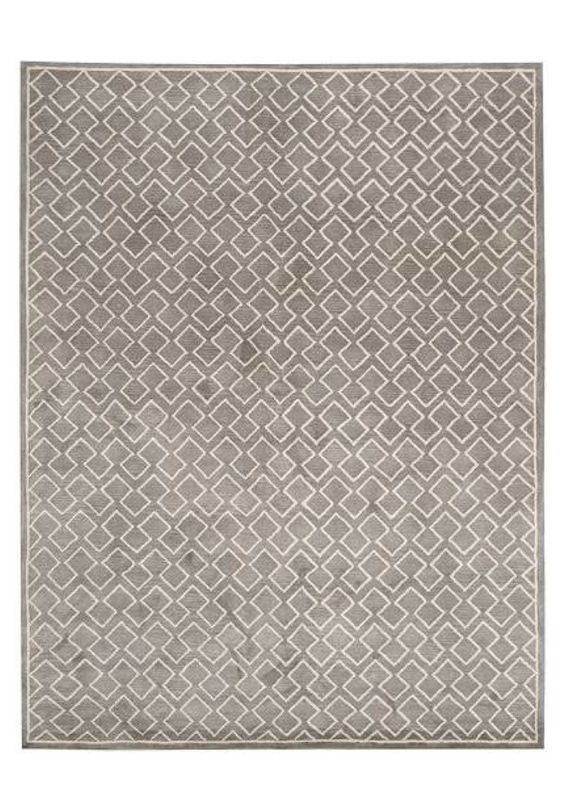 It features an amazing, soft color palette and an eye-catching yet subtle pattern. A pair of lamps provide soft tranquil lighting to the room. What I really love about this particular lamp is the large size, fun shape and the combination of a clear glass base with contrasting dark shade. 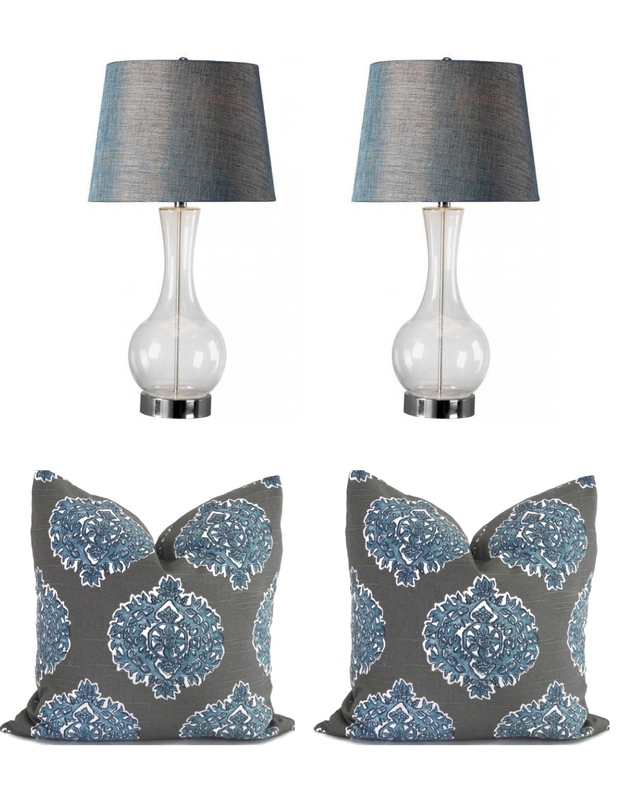 Custom toss pillows from Etsy bring in the beautiful blue accent color and add instant personality to the sofa's. 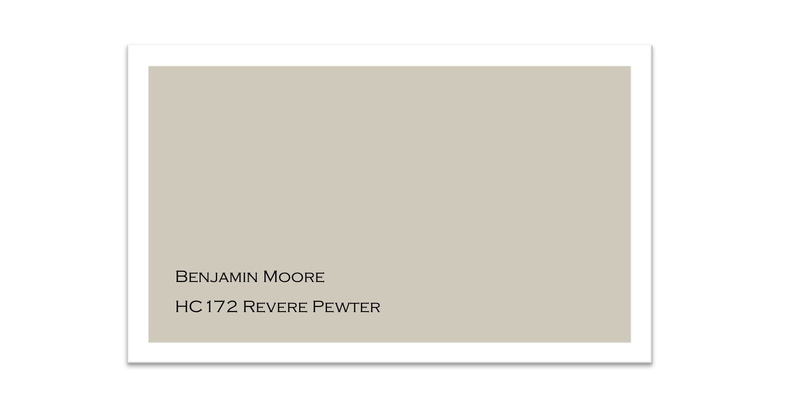 We suggested painting this space a neutral color like Revere Pewter from Benjamin Moore. This color looks great with grays and also works with warmer colors. It's all around versatile, go-to, never-fail neutral. A large, abstract art piece like this from Amazon was recommended for the space above the new bar cabinet. 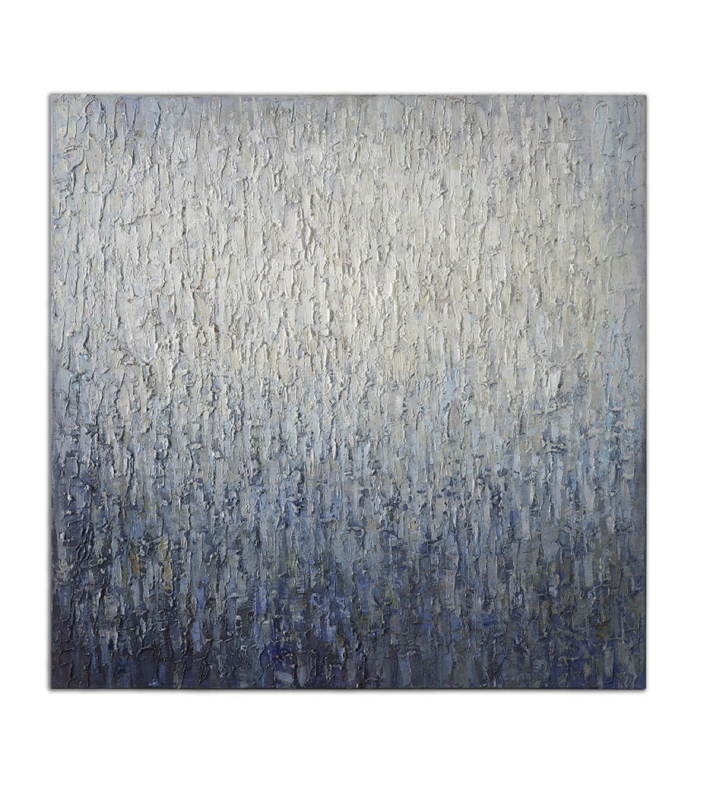 The blue/gray color palette of this canvas painting is stunning, not to mention the movement and texture a piece like this lends to the space is amazing. In addition to the items shown in this post, there were more recommendations and specific product selections provided in Jana's design plan. Drapery, additional furniture and accessories were included to deliver a complete, professional, ready to implement design plan. If you are interested in getting started on a design plan for your home, please click here for more information. I'm now open for new projects! Thanks for stopping by.